Marvel Studios trolls its own fans on Instagram by teasing that Brie Larson's Captain Marvel will be replacing Chris Evans and Captain America. "A new Captain arrives," the video teases as Captain Marvel flies and punches through the screen. The comments are lit up with fans not happy with the post. Captain America is obviously known as the first Avenger, but now Marvel insults their own fans on social media. As I previously said, I think Marvel and Kevin Feige are promoting this movie all wrong, and now we see they are feeding into the frenzy. 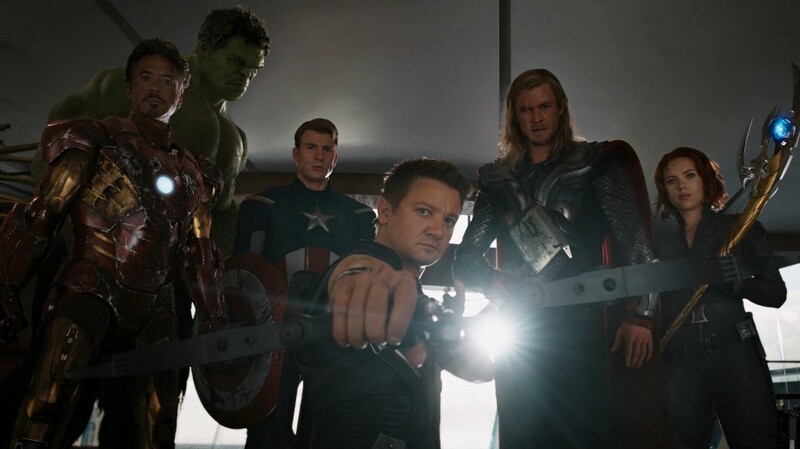 Instead of teasing the character and movie, Marvel and Feige have a "take it or leave it" attitude. Not good. Feige has come out and stated that Captain Marvel will be the most powerful character in the Marvel Cinematic Universe -- not maybe or keep watching or could be. Feige also said audiences are going to embrace Brie Larson as this character and how Captain Marvel will take the lead and be at the forefront of the MCU. What Feige does is leave no question that these things are happening - nothing is left for the imagination - so why bother watching the movie or The Avengers: Endgame? Where is the build up? And this is going to continue for how many more movies and how many more years? 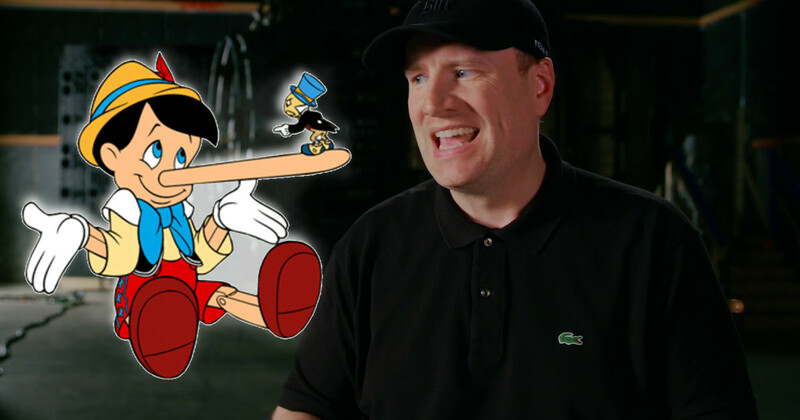 Kevin Feige is also taking a page from Disney's Pinocchio by pretending that Captain Marvel is the most powerful character in the comics - far from it - and even that she is one of the most popular characters in comics, which again sees Feige's nose grow an inch or two. Now it's fine if you are going to use less popular characters (worked for Guardians), but don't try to make Captain Marvel out to be something it isn't, especially when it is clear as daylight it's not true (How many relaunches has the comic had while other comics and characters are ignored and put on the backburner? Even ones that sell better?). I even saw the Captain Marvel trailer for the Ultimate Alliance video game tease that she is "Marvel's ultimate cosmic protector?" Huh? The nose keeps growing. I'm betting Disney and Marvel's PR team got together and came up with this grand notion to promote Captain Marvel as being one of Marvel's most popular characters in order to sell it to their MCU zombie audience that isn't familiar with the comics. It's laughable. What Feige is doing is forcing this character onto the fans, and you know what? The fans aren't having it. 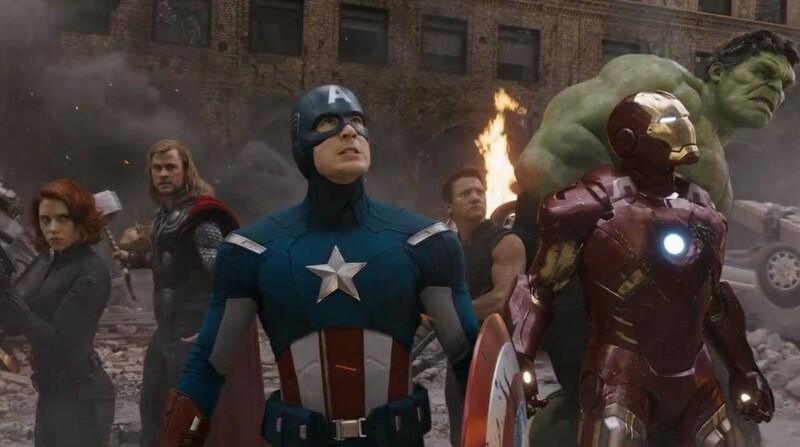 Social media is lit up with comments from fans, fans that supported the past ten years worth of Marvel movies. And now what? Feige is throwing that all away because he has an ax to grind and a point to prove to Ike Perlmutter? Not looking so good, Kev. It's possible Feige's agenda and Captain Marvel could spell the end of the MCU as we know it. I'll also add I've seen this happen all before -- with the past seven or so years of Marvel Comics who tried implementing an agenda that was against its fans, and they also tried replacing the main characters and forcing characters no one wanted on its readers (right around when Carol Danvers became Captain Marvel, imagine that?). Guess what? It failed miserably, just like I said it would all those years ago. Now it's being repeated within the MCU. RIP.